. 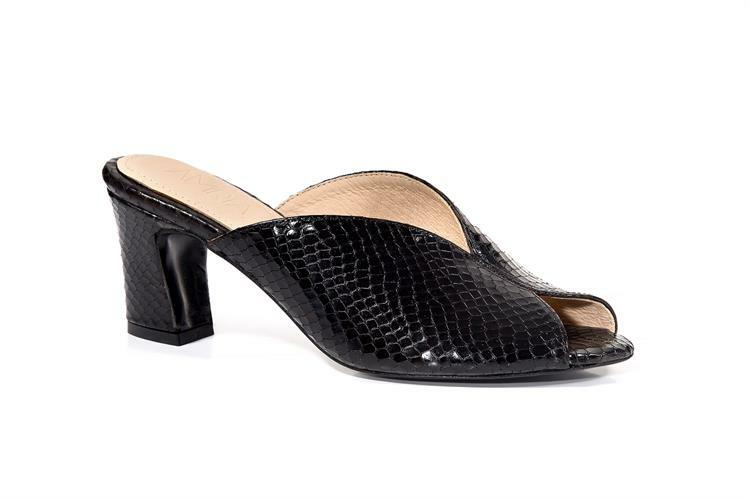 Rock me is an elegant slingback point toe pump featuring a backle strap wrap around the ankle. 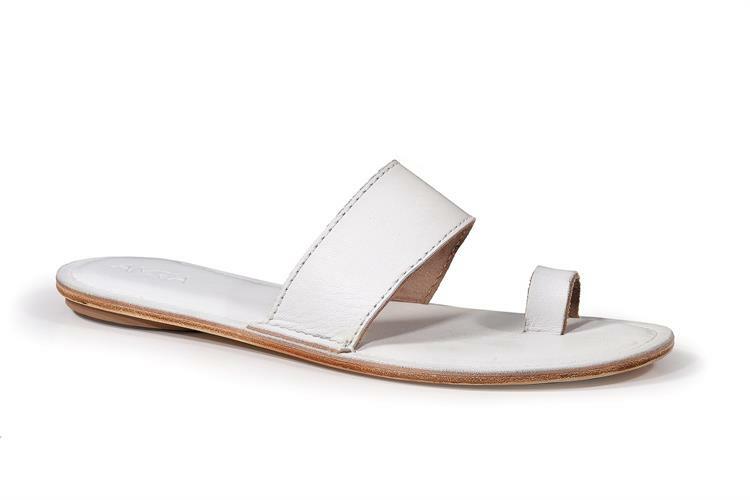 This shoes ensure day to night comfort.